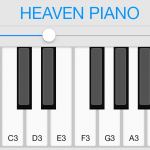 Do you practice piano songs by ear? 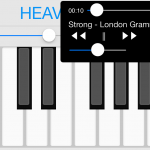 Maybe you have found that is annoying when you are practicing a song by ear in your iDevice, you need to change constantly from your piano app to the player app and vice versa. 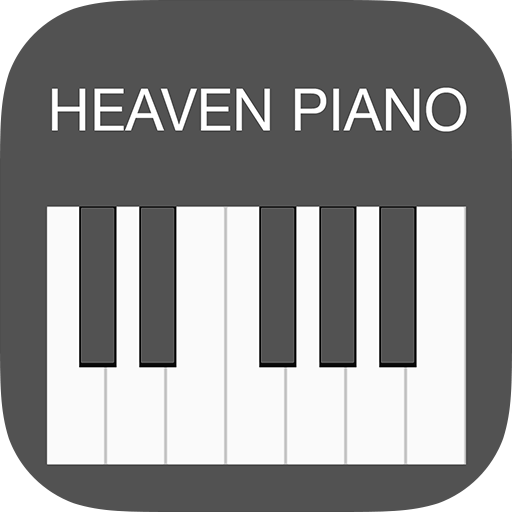 Heaven Piano is designed specifically to made your life simpler because it comes with an integrated music Player. 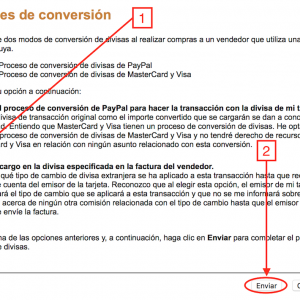 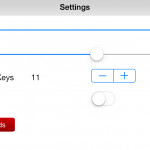 – Settings controls: Piano volume, music volume, sustain, number of visible keys, key labels.